‘A landmark work of military history’, Based on exclusive access to Turkish archives. The people of both Australia and Turkey attach meaning to their national identities and ideals as a result of the Gallipoli campaign. 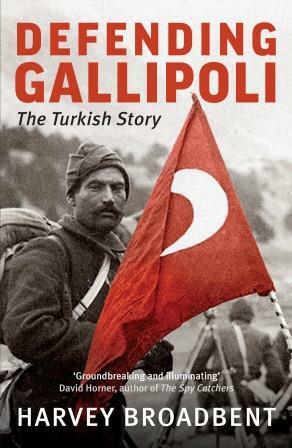 Gallipoli: The Turkish Defence is the first and only book to reveal new details of the Turkish point of view of the conflict, revealing how the Turks reacted and defended Gallipoli and how they succeeded in forcing the Allied forces to withdraw. From the bestselling author of Gallipoli, The Fatal Shore comes this original, dramatic and eye-opening account of the infamous Gallipoli campaign, told through ‘enemy eyes’. 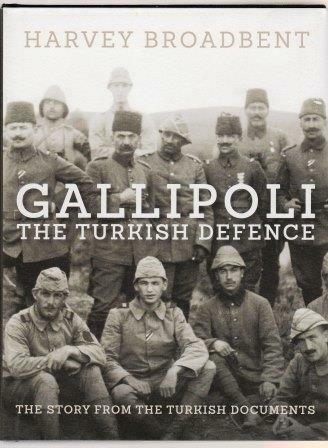 Defending Gallipoli reveals how the Turks reacted and defended Gallipoli. Author and Turkish-language expert Harvey Broadbent spent five years translating everything, from official records to soldiers’ personal diaries and letters, to unearth the Turkish story.